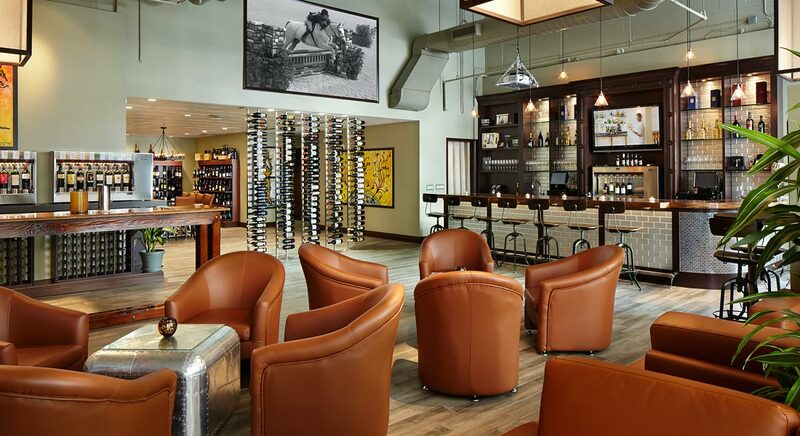 N2 Winebar is a unique wine experience located in the trendy Pineapple Grove neighborhood of Delray Beach. 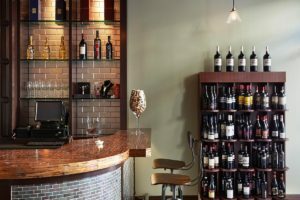 The style of the wine bar delivers a comfortable and relaxing atmosphere where beginners and experts alike can enjoy a great glass of wine and escape the stress of daily life. 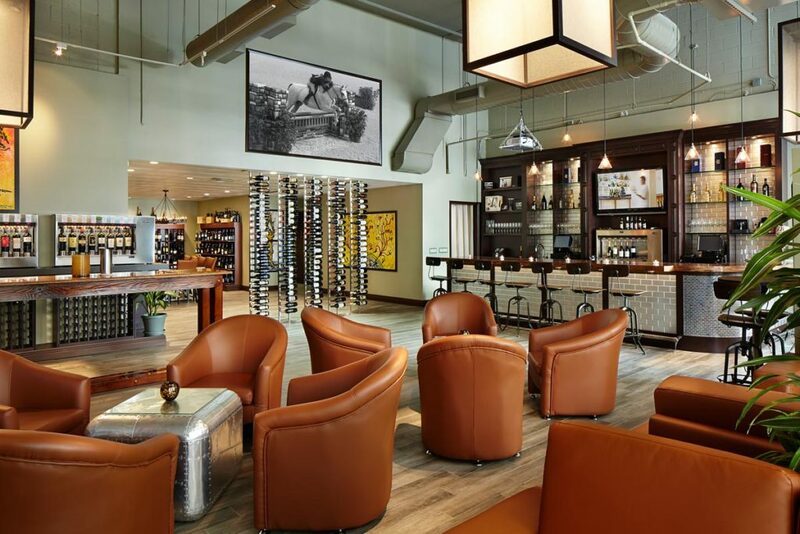 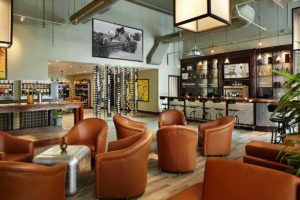 Housed within the Hyatt Place Hotel, the wine bar caters to both tourists and locals. 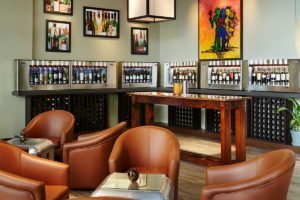 Patrons can taste wine from dozens of vinyards, available by the glass using a nitrogen dispensing system that preserves the wine from oxidation. 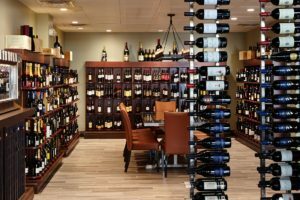 N2 Winebar also offers its patrons an opportunity to purchase wines they enjoy, keeping all its wines in inventory for sale by the bottle. 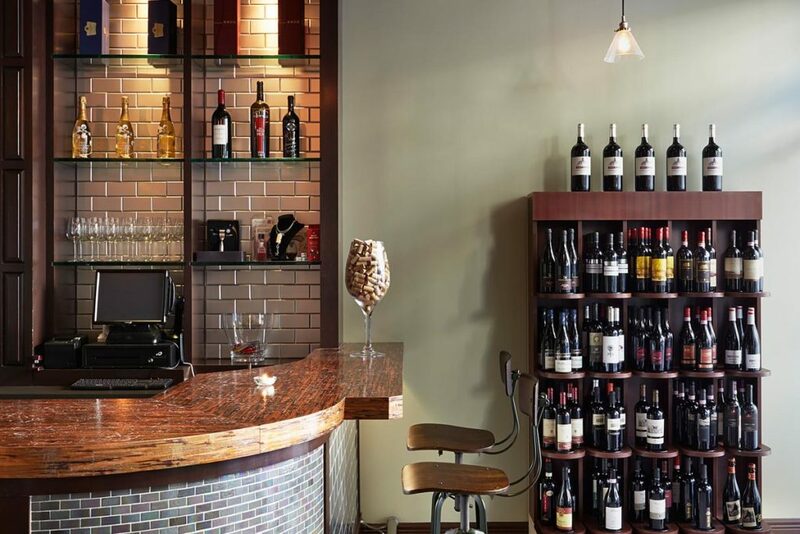 During construction, BSA worked closely with the owner to create an ambiance of warmth and relaxation within the 2100 sf wine bar. 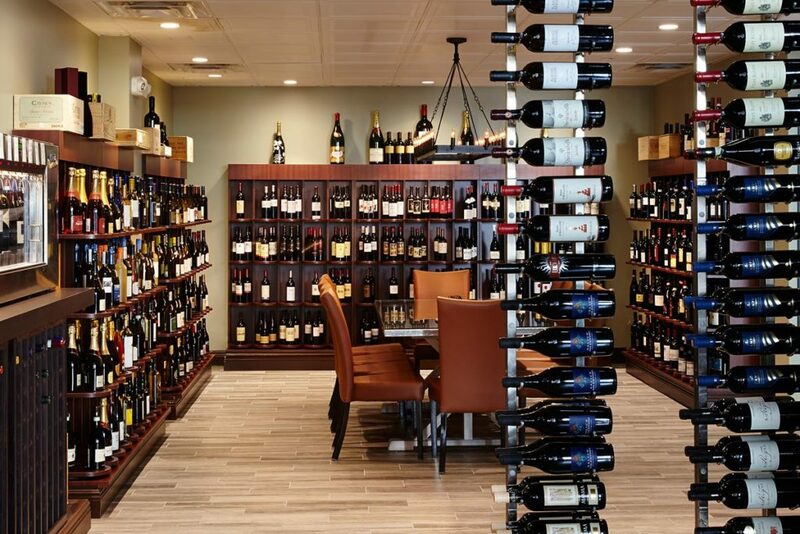 The N2 Winebar is now a thriving business within the lively Pineapple Grove arts district of Delray Beach.